24th May 2012. In this edition of the ExplorOz Newsletter we discuss changes to the Road Conditions system and how you can contribute. We also draw the March shop review winner, announce the new history section in articles, and publish our latest poll results. Plus, in shop news there's the release of the new edition of Roads and Tracks WA and our current super specials. ExplorOz is the the travellers grapevine, enabling you to post first-hand knowledge and experiences while on the road. This information often helps other travellers, and one of the most unique and important tools to do this is in our Road Conditions section. One of the functions of the Road Conditions system is to re-publish information from official reports, as well as the website URLs for travellers to go direct to the source of this information. However, the truly unique feature of this system is our Travellers Comments tool, which has just been given an update. Simply by clicking on the "Add Your Comment" button for a particular road, you'll be filling in the gaps not found in official reports. Tell us what the drive was like, did you hit any rough patches, and any other relevant info you feel is appropriate. Another great new feature - Road Conditions have now been added to Site Search. All you need to do is type in the name of a track and you'll find all of our relevant road conditions pages along with all other site page results. 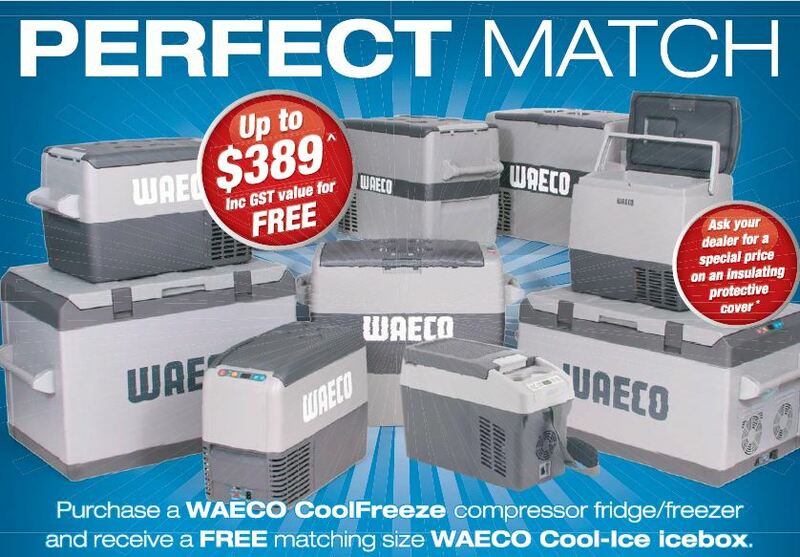 Purchase a WAECO CoolFreeze compressor fridge/freezer and you will get a matching size WAECO Cool-Ice icebox totally FREE! Starting at $549 for the CoolFreeze CDF-11, there are 9 models to choose from, so you're sure to find a unit to suit your needs. Plus, the CoolFreeze range is designed for use in Australian conditions, delivering high performance cooling or freezing even in blistering heat, and keeping its cool even in areas with high fluctuating temperatures. This fantastic offer is available up to 30/9/12. Conditions apply – please visit website for details. To find your nearest Dometic-WAECO retailer visit www.dometic-waeco.com.au or Freecall 1800 21 21 21. The layout of Blogs as displayed on Member's Profile Pages has been updated. Now, they'll continuously scroll so that all blog entries can be viewed from the one page (rather than having to click to the Blogs page to view more after the first few entries). So don't forget to send all of your friends and family the link the your Profile Page, or tell them to search for you in the Members List, so that they can view everything you've been up to in the one place! Each month we have a random prize draw taken from reviews submitted for items listed in our shop. Congratulations to April's winner: Member - JohnJ70 for this review. 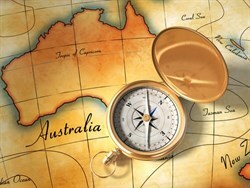 The Discovery of Australia is the first in a series of history articles to be published on ExplorOz (a subsection of the Australiana section). Back in stock and now in its 10th Edition is this definitive WA Atlas for the on and off roaders. Get your copy from the ExplorOz Shop here. 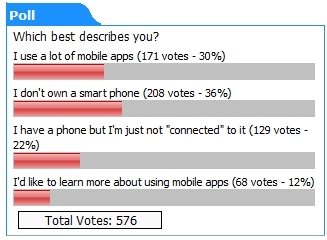 Here are the results from our latest ExplorOz Audience Poll. To participate in our next poll, go to the Poll Box on the ExplorOz home page here. Our newsletter is distributed to 41,344 subscribers on a fortnightly basis.